An active group of RPYC members regularly participate in powerboating activities, including cruises in company, social events and time trialling. 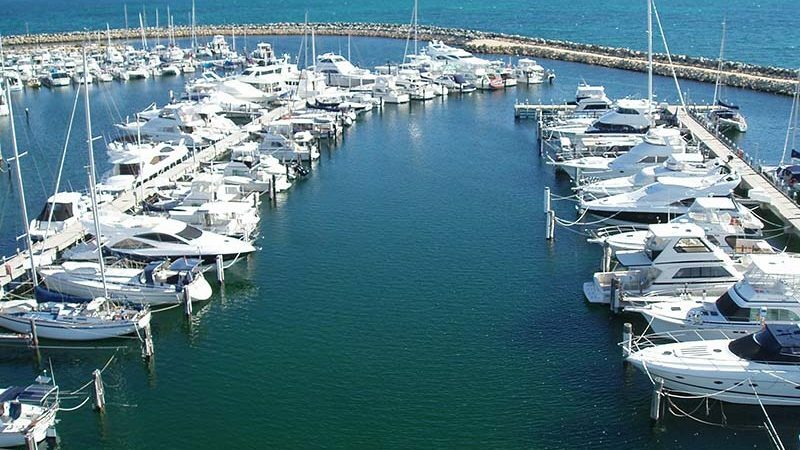 The Club has held several very successful Cruising in Company events in the past, including trips to Mandurah and Mindarie. 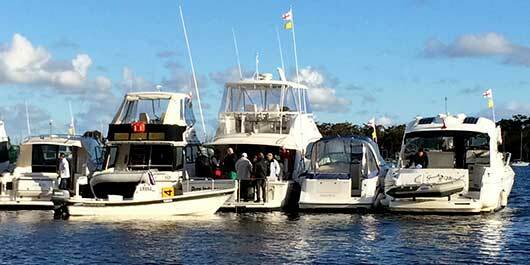 Commencing from the Fremantle Annexe with a gathering on a Friday night, the trips have included vessels varying from 6 – 20 metres. Saturday afternoon and evening includes fellowship, excursions and dinner at a restaurant near to the host marina. All Members are encouraged to fly the Club Burgee when aboard. This makes us easily identifiable to other Members and is a great catalyst to introductions between members, particularly when away from the club at Rottnest Island, Mandurah etc.. Power yacht owners are also encouraged to participate in other club events such as twilight cruising on a Thursday evening and the great selection of social events held by the Club. 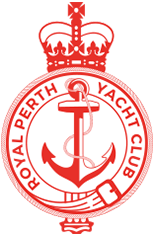 Royal Perth Yacht Club have formed an allegiance with Perth Game Fishing Club. Please visit www.pgfc.com.au to have a look at their coming activities. Please contact the Boating Operations Office for more information and to get involved on 9389 1555.